Maybe you’re enchanted by real-life fairy tales? American sweetheart Grace Kelly married Monaco’s prince. Perhaps you have a need for speed? 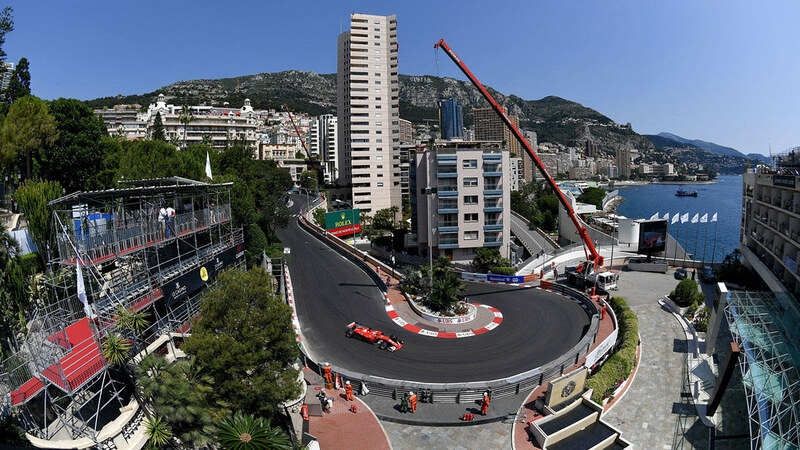 The Grand Prix zooms through this principality each year. Or maybe you’re interested in the see-and-be-seen scene? 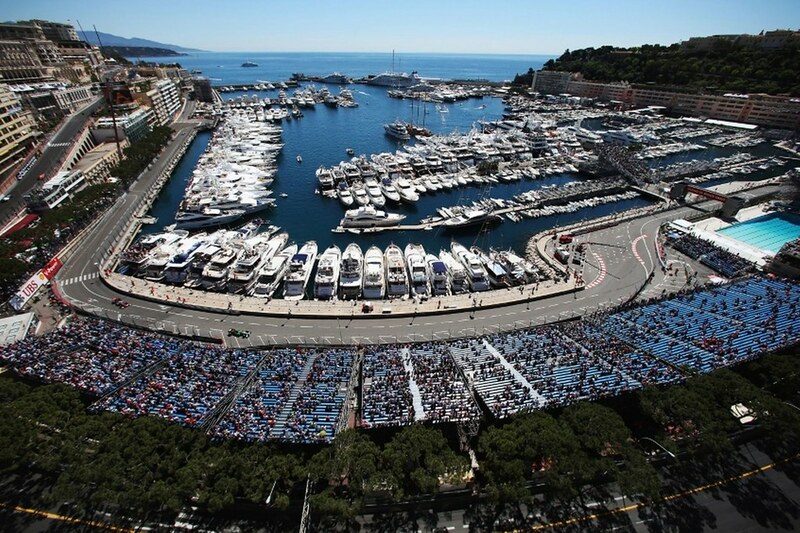 Monaco is the getaway of the jet-set or, should we say, the yacht-set crowd. 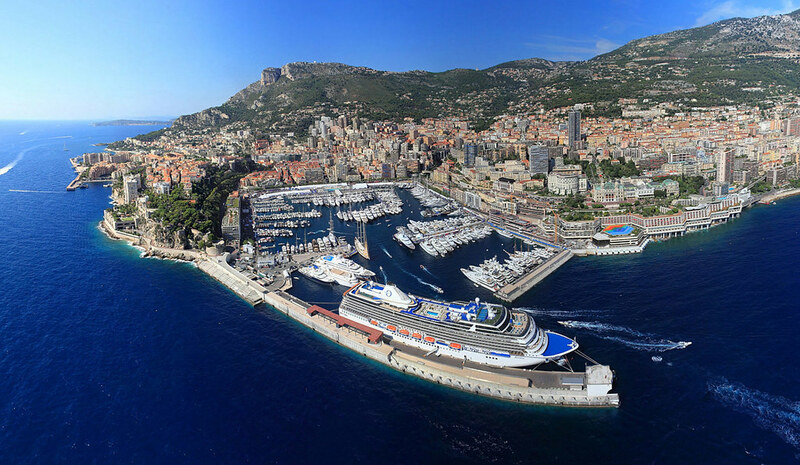 Multimillion-dollar boats line the harbours of Fontvieille and Monte-Carlo, luxury vehicles like Aston Martins and Rolls-Royces are parked outside of the Monte-Carlo Casino and upscale hotels welcome travellers with open arms. Monaco’s warm, sunny weather beckons to globetrotters year-round but its glitz and glamour are what really draws visitors to this part of the French Riviera. The best time to visit here is in the spring or fall. April and October are both ideal months for a vacation: the weather is balmy and the room rates are reduced. This lavish getaway loses some of its lustre between November and March, but you will save money on accommodations if you visit in this cooler winter offseason. Visit in the summer, and yes, the beaches will be packed, the weather will be hot, and the restaurants will have long waits, but you’ll also experience Monaco at its liveliest. Walk it out You can enjoy much of Monaco by walking throughout the small municipality (it spans just 0.75 square miles), soaking up the sunshine and enjoying the views of the architecture and expensive yachts. 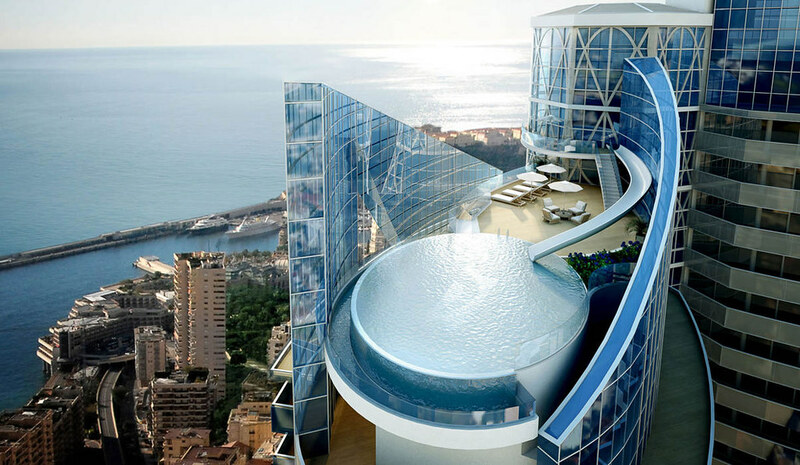 Stay in Nice There are a handful of affordable hotels and vacation rentals in Monaco, but you’ll have more options if you choose to stay in nearby Nice. From there, it’s about a 45-minute bus ride (No. 100) up the coast to Monaco – and it costs just 2 euros one-way. Find free things to do Many of this principality’s most impressive attractions are free to enjoy, including the Princess Grace Rose Garden and Larvotto Beach. Rich flavours and pricey items dominate the food scene in Monaco. The city is set along the Mediterranean Sea, meaning seafood is a staple on the menus around town. So are traditional ingredients found in the Mediterranean diet, such as olive oil, fresh vegetables and hummus, among other items? Wine is also a staple and because of Monaco’s proximity to Italy and France, you’ll likely notice a plethora of Italian and French wines (especially Champagne) readily available. When it comes to restaurants dishing out traditional Mediterranean fare, travellers and experts suggest L’Hirondelle restaurant and terrace for its healthy eats and stunning views. Monaco is also home to five Michelin-starred restaurants, including the highly acclaimed three-starred Le Louis XV. Travellers with deep pockets are quick to recommend a meal at this refined eatery, praising its ambience and decadent food.